City of Galion has 1OO turkeys to give away for Thanksgiving. GALION — The City of Galion’s insurance provider, 1-888-OHIOCOMP, is donating 100 turkeys for Thanksgiving. We want the turkeys to go to Galion homes that could use help with their holiday meals. If you would like a turkey, come to the main floor of the City Building, 301 Harding Way East, to pick up a ticket. We are open from 8:00 a.m. until 4:00 p.m. Please get your ticket by the close of business on Thursday. Only one ticket per household. Please bring a photo ID or a copy of your Galion utility bill to verify you are a Galion resident. Tickets MAY NOT be reserved. On Friday, Nov. 16, beginning at 10:30 a.m., bring your ticket to the Fire Department to pick up your turkey. They will be delivered frozen. Pickups for other households WILL NOT be allowed. 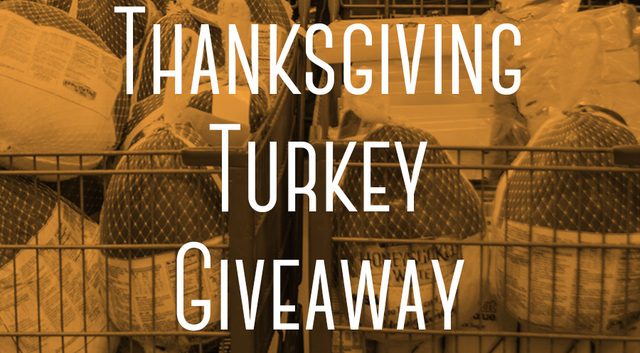 Any leftover turkeys will be donated to local churches to be used for community meals.